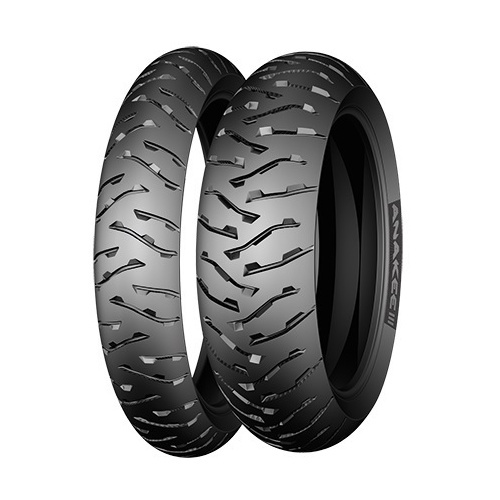 Specifically designed to suit bikes such as Husqvarna 701, KTM 690, Honda CRF250L Rally, Yamaha WRF250 R, Suzuki DRZ400, and lightweight parallel twins. 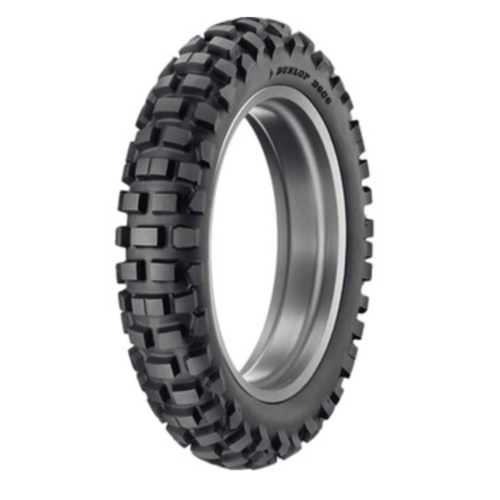 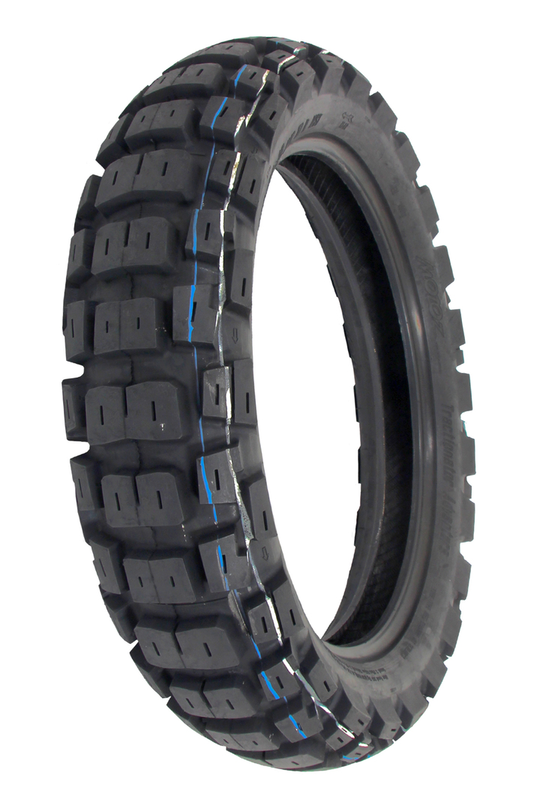 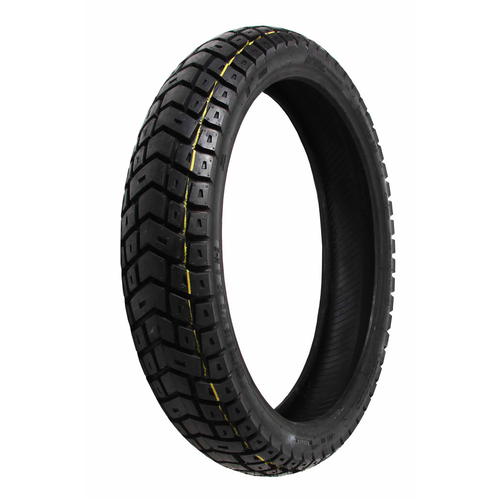 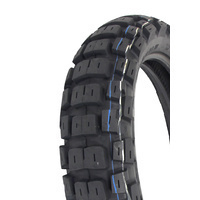 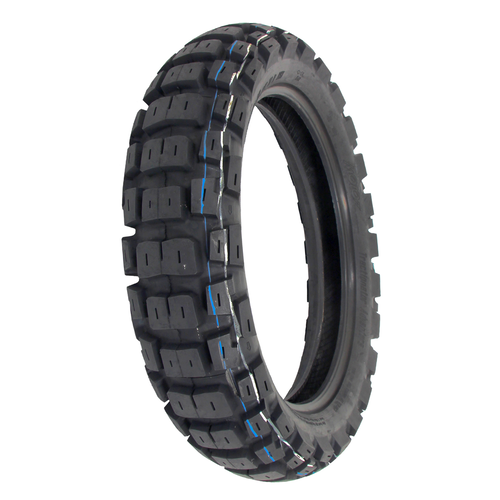 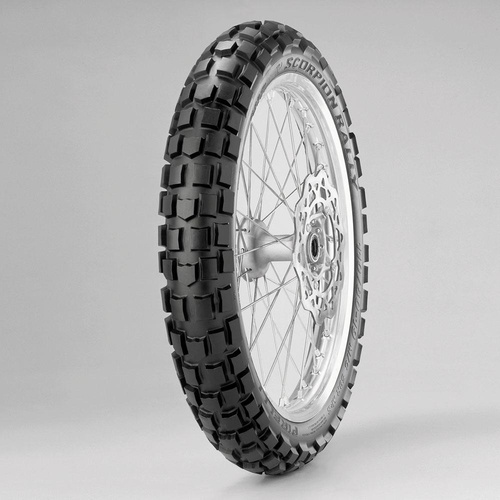 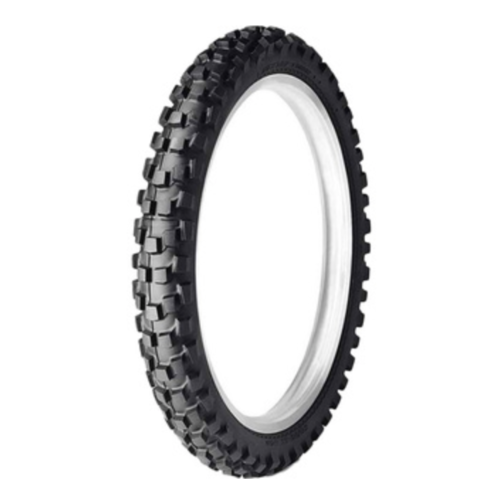 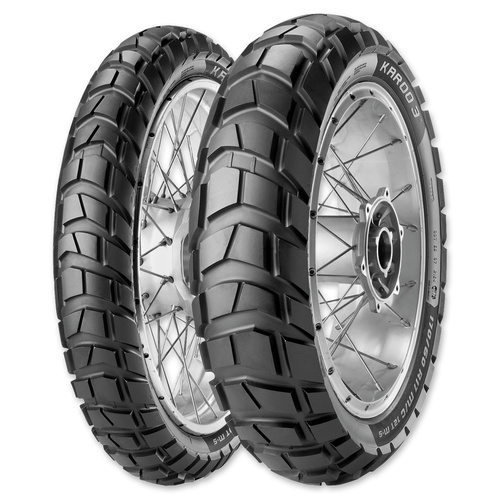 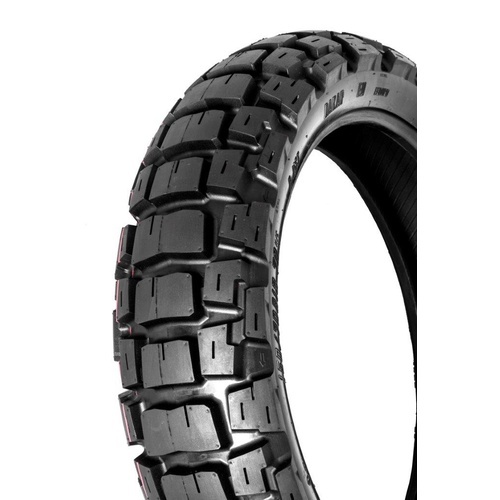 Same tread pattern and proven rubber compound as Tractionator Adventure. 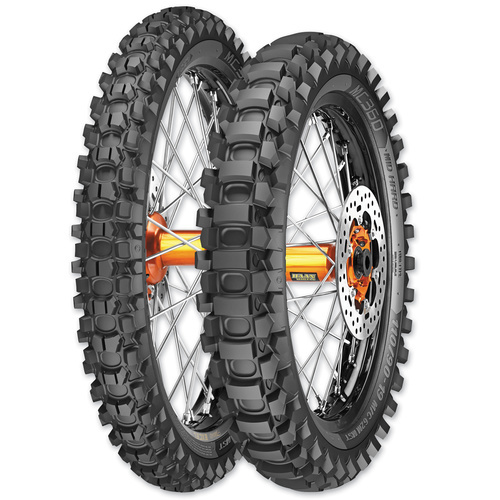 Unique Enduro/Adventure profile for better ride and handling. 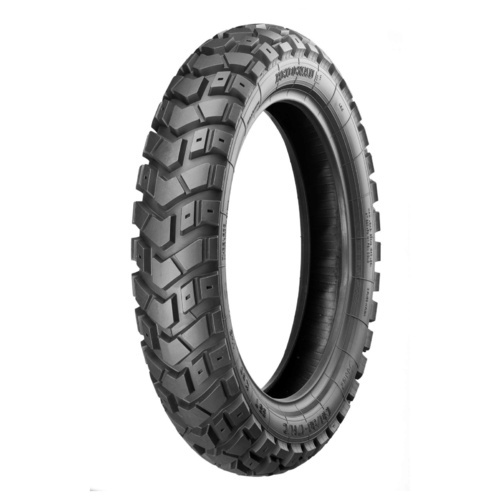 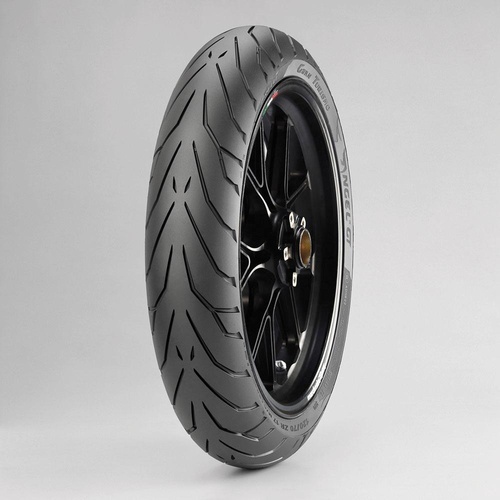 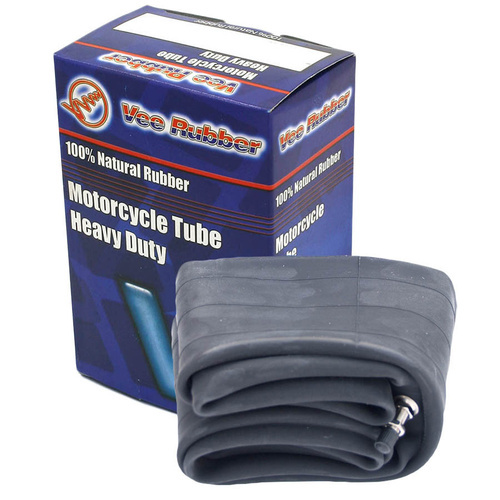 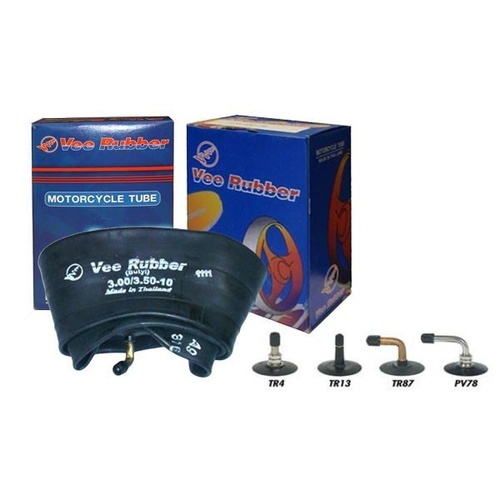 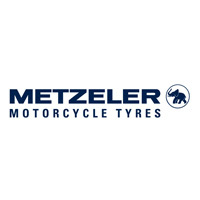 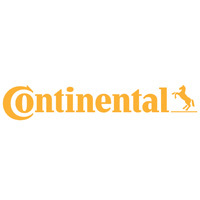 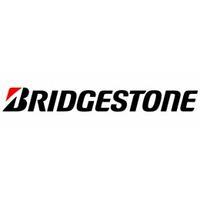 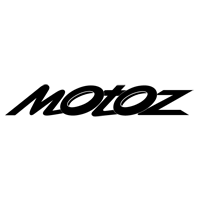 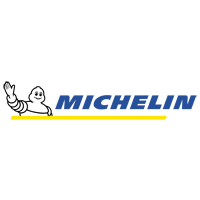 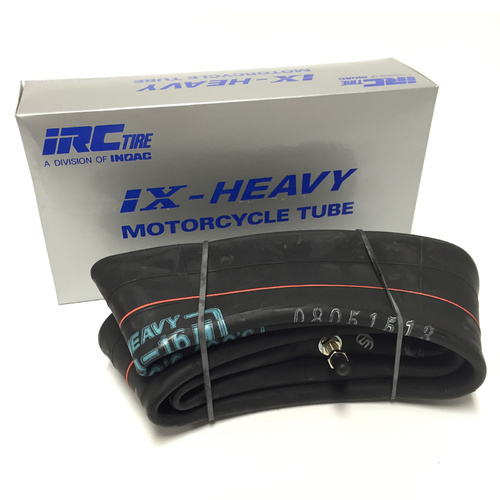 Front tyres suit rim sizes 1.60 and 1.85"
Rear tyres suit rim sizes 2.15, 2.50 and 3.00"